This is a collection of mostly Piltzecker originals with Jack Wilkins on guitar, Andy Simpkins on bass, Ted Moore on drums and percussion, and Ted on the vibes as well as percussion, piano, harpsichord, synthesizers and voice. Since graduating from the Eastman School of Music, Ted has pursued a career which has taken him to many parts of the world with many different artists. He is leader and composer for his own Brazilian jazz group, Brasilia, which has released its first CD to national acclaim. 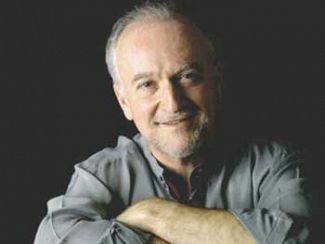 He has performed with Stan Getz, Paul Winter, Marian McPartland, Eric Gale, Jack Wilkins, Gene Bertoncini, and Joey DeFrancesco. On tour, Ted has performed throughout the US and Canada, as well as Japan, Spain, England and Holland. He also spent two years living in Rio de Janeiro as percussionist with the Brazilian Symphony Orchestra, and performing with many well known Brazilian jazz artists. He has played in Carnegie Hall, Lincoln Center, the Kennedy Center, the Cathedral of St. John in New York, Grace Cathedral in San Francisco and Suntory Hall in Tokyo. Ted's latest project with his group, Brasilia, involves a series of concert performances with symphony orchestras. He has arranged his original compositions for full symphony orchestra along with his 5-piece group for an evening of Brazilian music with symphony. A consummate accompanist, Wilkins has played and recorded with renowned singers Mel Torme, Ray Charles, Morgana King, Sarah Vaughan, Sammy Davis Jr, Tony Bennett, Manhattan Transfer, Nancy Marano, Chris Conner, Cassandra Wilson, and Jay Clayton. 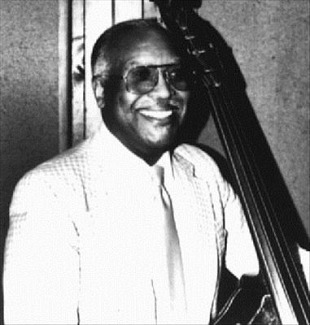 Wilkins was awarded an NEA grant in recognition of his work and contribution to the guitar. 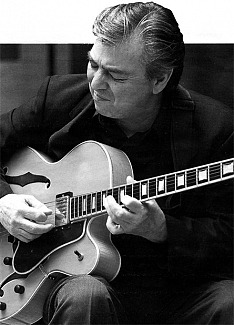 He has been widely and prominently profiled in such publications as Guitar Player, Just Jazz Guitar, Downbeat, 20th Century Guitar and Leonard Feather’s Jazz Encyclopedia. 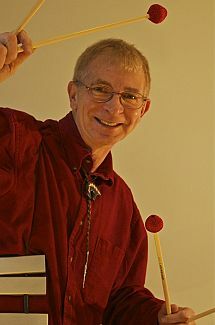 Wilkins teaches at The New School, Manhattan School of Music, NYU, and LIU. He was invited to judge the Monk Institute Guitar Competitions in Washington. He also conducts seminars on the “Great American Songbook”, and guitar clinics, both in New York and abroad. The jazz world has lost a great human being and an extraordinary musician. Andy Simpkins was loved not just for his soulful basslines, but for his warmth, kindness and complete devotion to music. Andy's passion and heart were present in every note he played. One of our close friends, Cath Eckert-Conner, said, "the only mean thing about Andy was his groove."